Click the link to see the 3 homes under contract. There are a few short sales also under contract, but I do not count them until they close since many of them do not make it to closing. 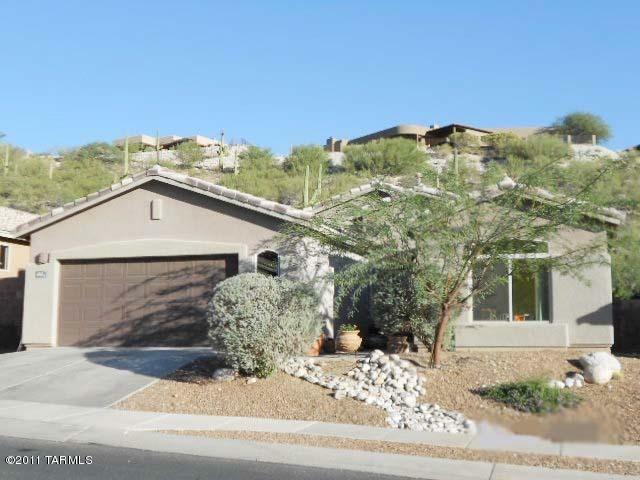 Click on the link –Sabino Mountain Active to see the 5 homes listed for sale. Note: I do not show “Short Sales” listed for sale since many of them do not consummate in a final sale. Please let me know if you are interested in viewing any of these homes for sale: Donna@DonnaAnderson.com. Wow! 4108 N Sunset Cliff Place went under contract after only being on the market for a little over a month! Congratulations to these nice Sellers! This over 3K square foot, two-story has the upstairs loft and the first floor master bedroom that is a floorplan appealing to many of today’s buyers. 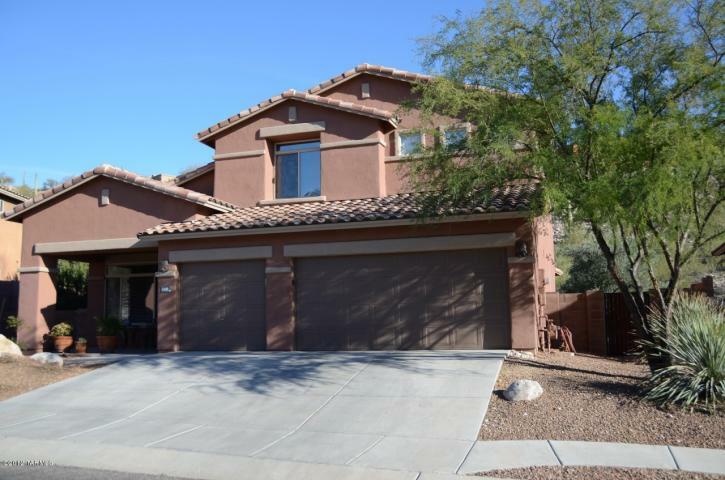 The List Price is 379K; the Final Sales Price will not be known until it closes escrow. 4342 N Sunset Cliff Drive, with a List Price of 275K, went under contract after only being on the market less than 3 weeks. This 2100 square foot, one-story home last sold for $362,500 over 4 years ago. Since it is a short sale, there are no guarantees the lender will accept the offer. Time will tell. This home is listed by Remax Majestic. You are currently browsing the Sabino Mountain Blog blog archives for February, 2012.